Hall of Fame Annual Reception: Honorees Announced! 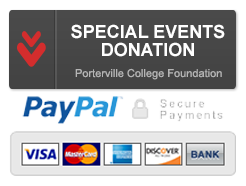 The Porterville College Foundation announces its honorees for the 2018 Hall of Fame. Sharon Gill has been selected for the Distinguished Alumni Hall of Fame and Jim Crichlow for the Athletic Alumni Hall of Fame. The inductees will be honored on Friday, February 2, 2018, 6:00 p.m. at River Island Country Club. Sharon grew up in Porterville attending the local public schools and graduating from Porterville High School. She attended and graduated from Porterville College with a Nursing major. Sharon and her family have been in this community most of their lives. 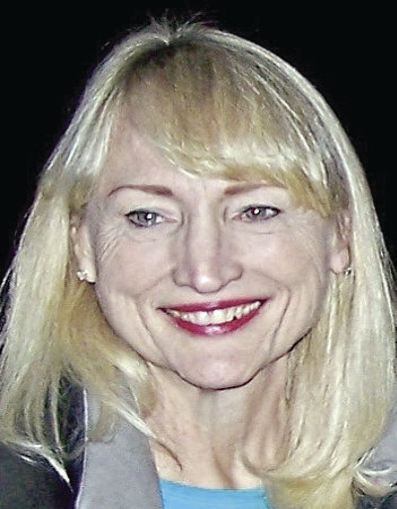 She serves on the Governing Board of Porterville Unified School District. She also serves on the Board of Directors for the Porterville Adult Day Services and spends a great deal of time assisting the organization. Sharon is an active community member and is always willing to assist with any worthwhile project. Jim Crichlow grew up in Porterville and graduated from Porterville High School where he was an award winner in three sports. He attended and graduated from Porterville College while earning four letters; two in football where he was named to the All-Conference team twice, and was the MVP two years on the PC track team. 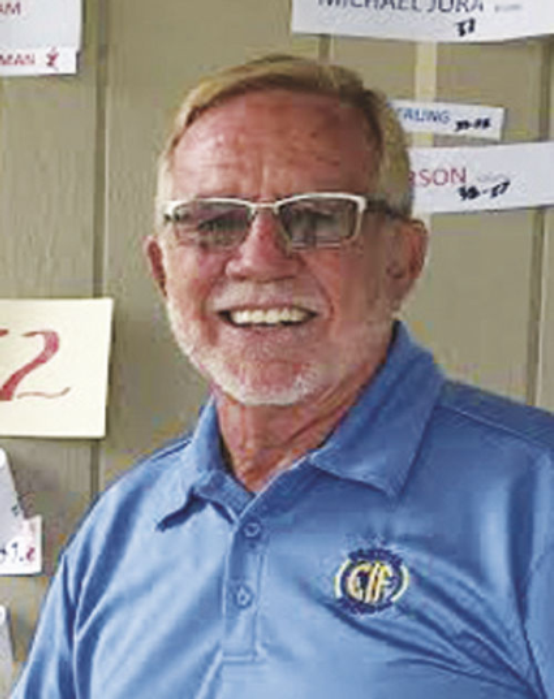 Jim is entering his 17th year as the CIF Central Section Commissioner where he has performed exemplary work for the schools he serves. He has a strong record of community service. The Alumni Hall of Fame award recognizes former Porterville College students who have made outstanding contributions to both their professions and their communities; these alumni embody the highest standards of excellence. Induction into the Alumni Hall of Fame is the highest honor given to alumni by the Porterville College Foundation. The Hall of Fame Induction Reception will be held on Friday, February 2, 2018, 6:00 p.m. at River Island Country Club with Networking and Reception (heavy appetizers) at 6:00 p.m. and Welcome and Introduction of Honorees at 6:30 p.m..
Tickets are $35 each, $200 for a table of six, and $260 for a table of eight. Seating is limited. If you have any questions or wish to purchase tickets please feel free to call Carol Thornburg at 559-791-2319 or email carol.thornburg@portervillecollege.edu.